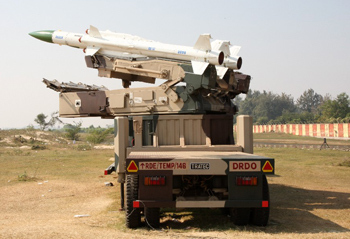 August 21, 2013: The indigenous Akash surface-to-air missile (SAM) has completed a year in deployed service with the Indian Air Force. With two active squadrons now in Gwalior and Lohegaon and two more coming up in forward areas of the North East, the system is acquitting itself satisfactorily in terms of preparedness parameters. 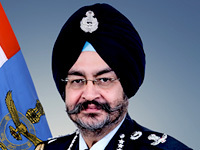 The Indian Air Force ordered eight squadrons (two in December 2008 and six more in December 2010), receiving its first battery in March last year. The first squadron was raised in Gwalior, the second in Pune and the next two are coming up in the Northeast. 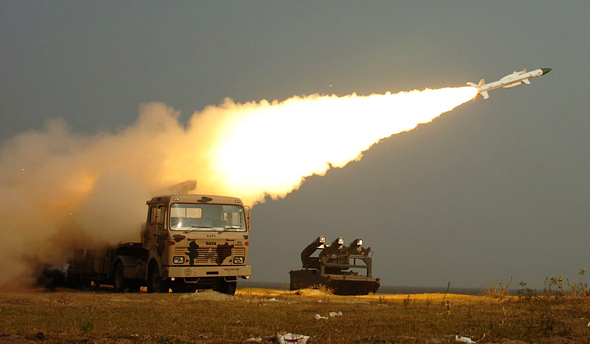 "The Akash is an extremely important system for the IAF. It has been a long development process, which has ended in success. The IAF is supporting the programme with its resources and commitment, and has been impressed with the capability it offers. We have ordered eight squadrons, which will replace the mission profile performed by our Pechora and OSA squadrons. 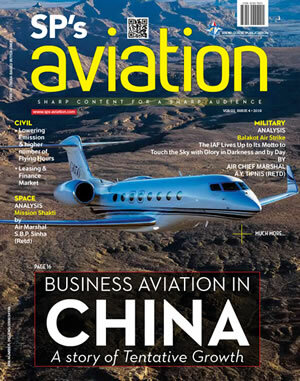 In future, we may consider more," says a senior officer at Air HQ. The IAF had an unfortunate series of failed customer tests in May-June last year, following the acceptance of units, though issues with the system were subsequently ironed out. 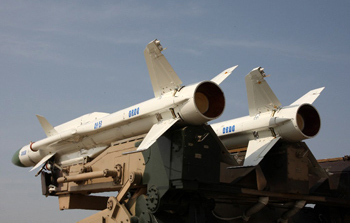 The manufacture of the systems is being split between Bharat Electronics Limited (BEL) and Bharat Dynamics Limited (BDL) for the IAF and Army (the latter has on order two regiments, ordered in March 2011). Things started rough in 2012 with certain delivery hiccups from BEL slowing down inductions, though the public sector undertakings (PSU) has since speeded up deliveries to keep deadlines with the IAF. 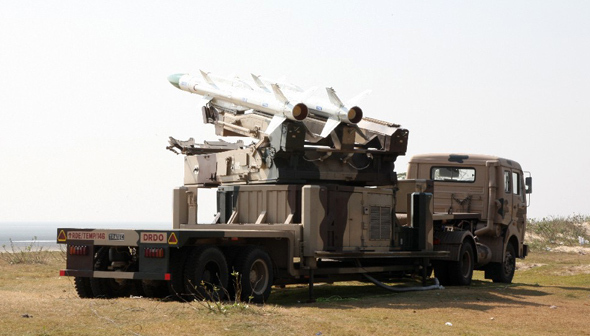 Sources indicate the IAF has received 32 launchers so far for four squadrons. The Army has received four launchers so far for part of its first regiment. The Army is incidentally, considering placing orders for additional regiments. 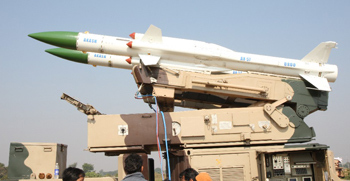 The IAF will be conducting user launches periodically this year from the Integrated Test Range is Odisha, and will test the Akash in various mission profiles including a) far boundary interception, b) near boundary interception, b) high altitude interception, c) crossing and receding target interception, d) low-altitude and near boundary, e) multiple target interception, f) low altitude and far boundary interception, g) mid-altitude and mid-range, h) crossing and approaching, in addition to others. These profiles were demonstrated during user trials between 2007-2010. 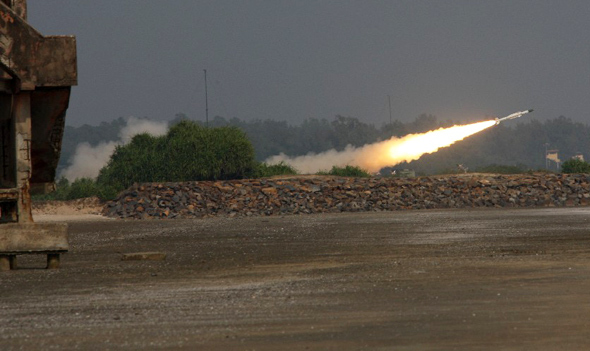 The Akash programme team is now also working on the Mk.II version of the Akash, a programme formally sanctioned in May 2010. 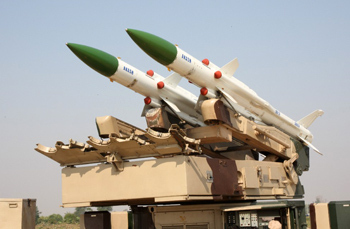 The Mk.II version envisages a 35-km range weapon with an expanded kill envelope and a higher degree of engagement and accuracy.